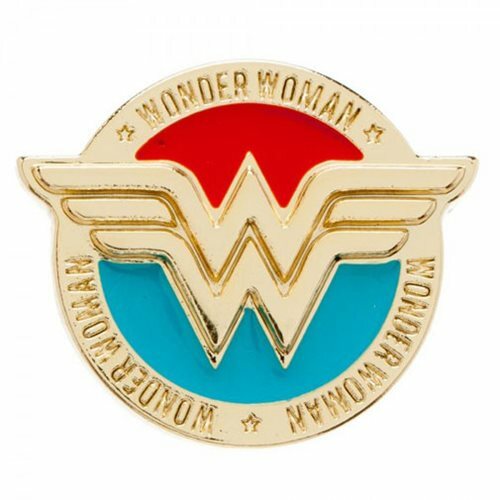 Bearing the Amazon Princess' name and signature winged "W" logo, this DC Comics Wonder Woman Lapel Pin will tell the world which superhero gets your vote! Pin measures approximately 1-Inch radius. Ages 14 and up.